How should trainees be invited to trainings so that they arrive excited for the opportunity, instead of predicting that it will be a waste of time? It was concluded that trainees need to connect with how the training will help them get to where they want to go. The goal here is helping them want to do what they need to do to succeed in their roles. What should be delivered, but also how should it be delivered so that the training is worth participants’ time? In this case it was agreed that content is important. Yet, what is most overlooked is how to train people in a way that transforms mindsets, illustrates new possibilities, and develops skill to take the new action needed. How do you migrate freshly trained approaches into repetitively used best practices? All attendees agreed that training in a way that transforms people is wonderful, but managers need to support their people in a consistent way to help trainees develop mastery with what they have learned. 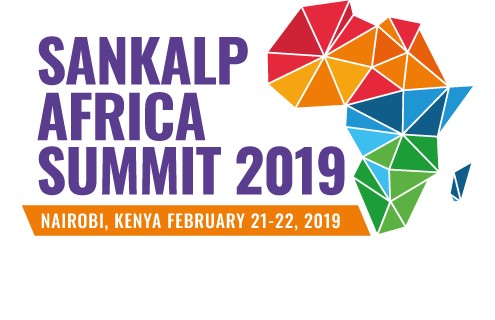 It’s been a pleasure for the Whitten & Roy Partnership team to attend the The Sankalp Africa Forum. We thank those that attended for their contribution to such a rich discussion on personnel development through effective training.